Used either as a centre core for winding products onto or as a container with either crimped or capped ends, ECOPAC carries a wide range of spiral wound paper cardboard tubes. 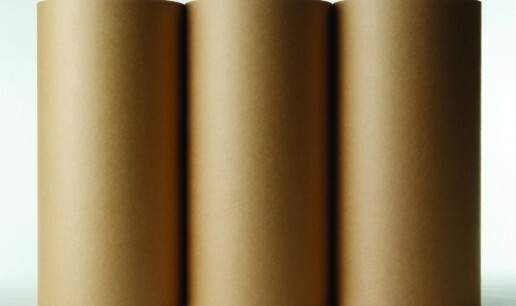 Available with a printed, uncoated or coated finish, our range of paper tubes can also be embossed as an additional marketing tool. We’re aware that ECOPAC paper cardboard tubes have had a wide range of end uses, from film props to holding university scrolls. From just a few centimetres to over three metres in length, size just isn’t an issue when it comes to our range of tubes. We do keep a few sizes in stock, but most paper tubes are made to order so call us with your specific needs or ask one of our packaging experts to visit you to discuss your requirements.